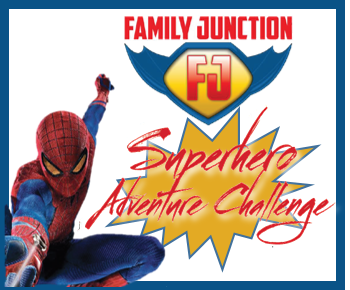 The Family Junction, Inc. is a private, non-profit organization dedicated to promoting positive parenting and strengthening families in Allegany County, Maryland. Since 1996, The Family Junction has provided support to families by furnishing parents with the resources they need to build strong, healthy relationships with their children. 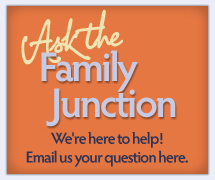 The Family Junction eases the stress of these challenges and offers positive, encouraging solutions. By helping others parent effectively, we provide the resources parents need to strengthen their relationships with their children. Our parenting curriculums stress active parent involvement, successful communication skills, appropriate boundaries, practical discipline methods, age-appropriate expectations, nurturing techniques and stress relief. Our goal is enriching the relationship between parent and child through effective communication, common-sense parenting skills and positive discipline. When parents are confident and happy in their role as a parent, then their children are confident and happy as well. Through The Family Junction programs, parents connect with others who understand the wonderful, yet often difficult, responsibility of raising children. Our programs strive to teach parents to be the best possible parents they can be, while offering practical, straightforward parenting advice in a fun and relaxed atmosphere . . . because families matter! Click here for a complete history of The Family Junction.